During March 2019, Havering Libraries are introducing a new digital management system. 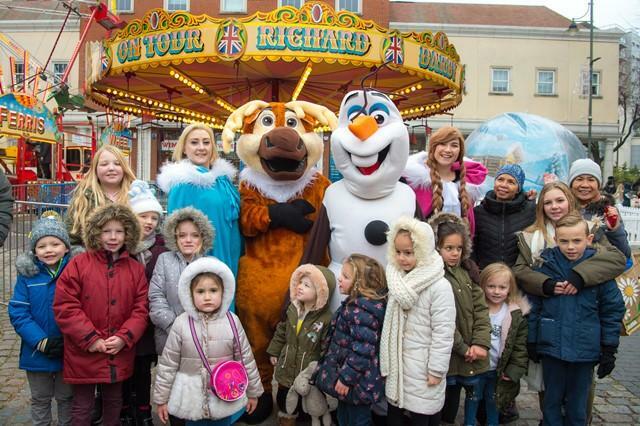 The free funfair rides in Romford Market are proving a huge hit with visitors and shoppers. 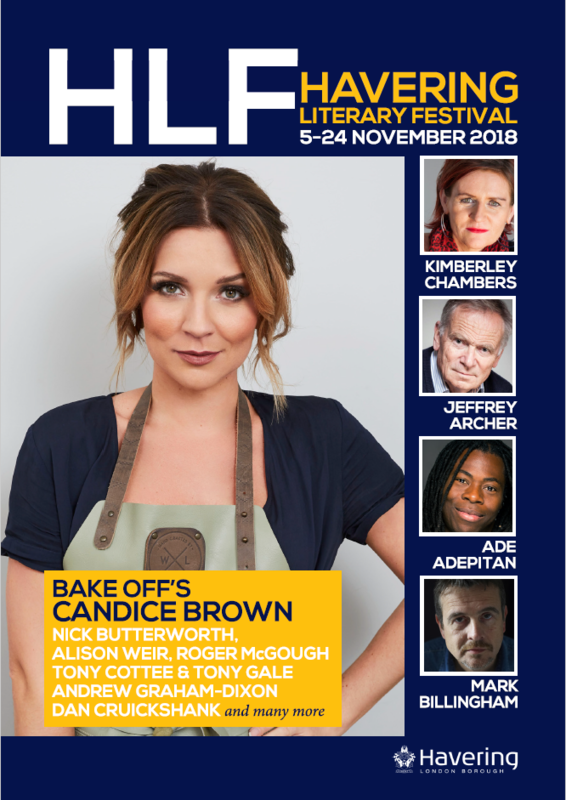 Internationally acclaimed authors and TV personalities such as Great British Bake Off winner Candice Brown, will be descending on the borough for the first Havering Literary Festival. A local leisure complex is celebrating after being told it is in the running to receive a top industry award. 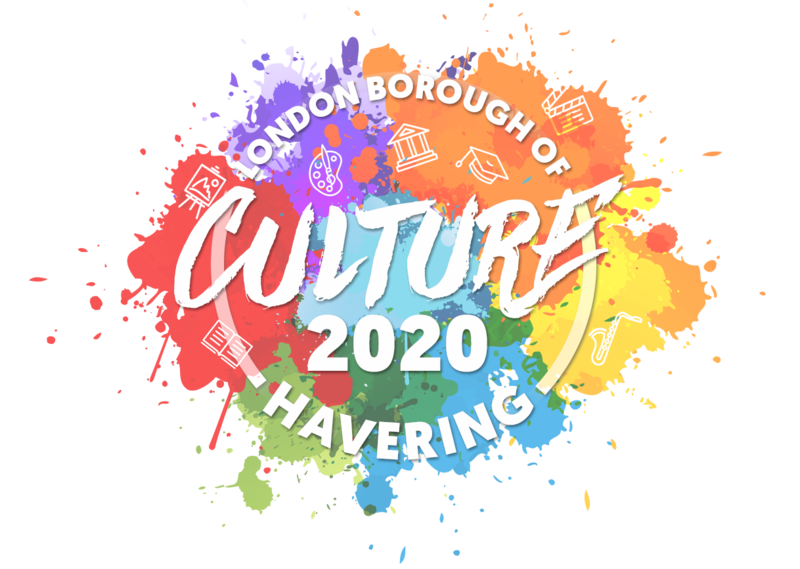 Havering’s cultural strategy remains strong although the borough missed out on becoming the London Borough of Culture in 2020. 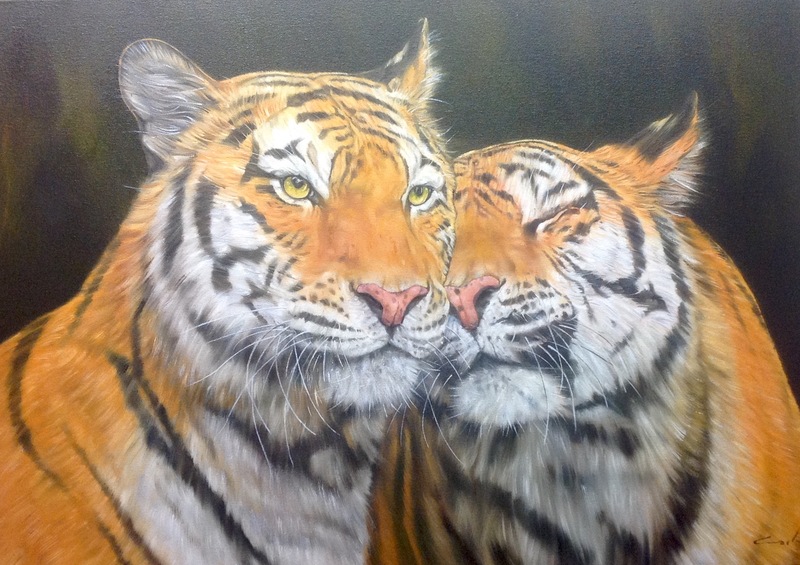 Havering Council’s Fairkytes Arts Centre welcomes visitors to its new exhibition space - Fry’s Gallery. 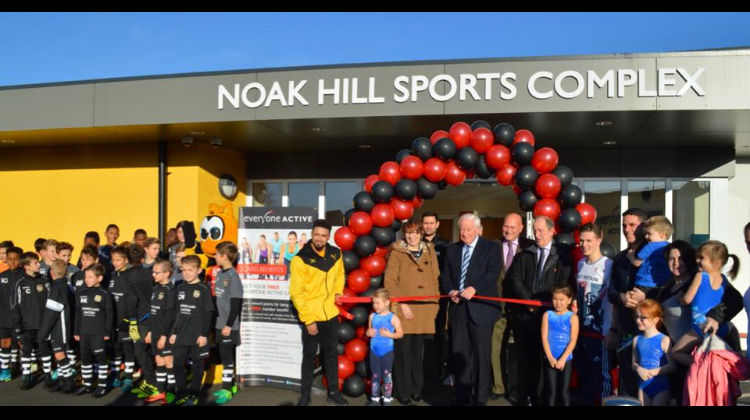 Havering Council and Everyone Active hosted an exciting free sports day extravaganza to mark the official opening of Noak Hill Sports Complex, on Saturday 25 November. 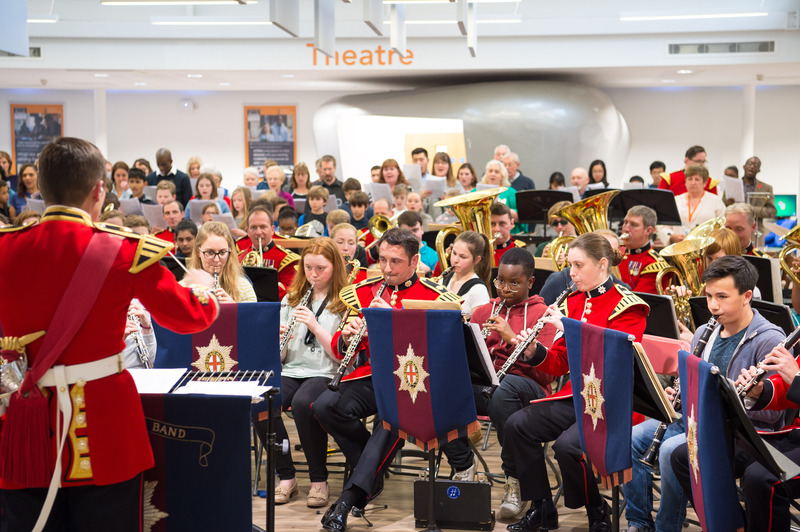 The Band of the Coldstream Guards hit high notes over the weekend (Saturday 4 November) as they visited Havering Music School in Hornchurch to deliver a large-scale performance with pupils. 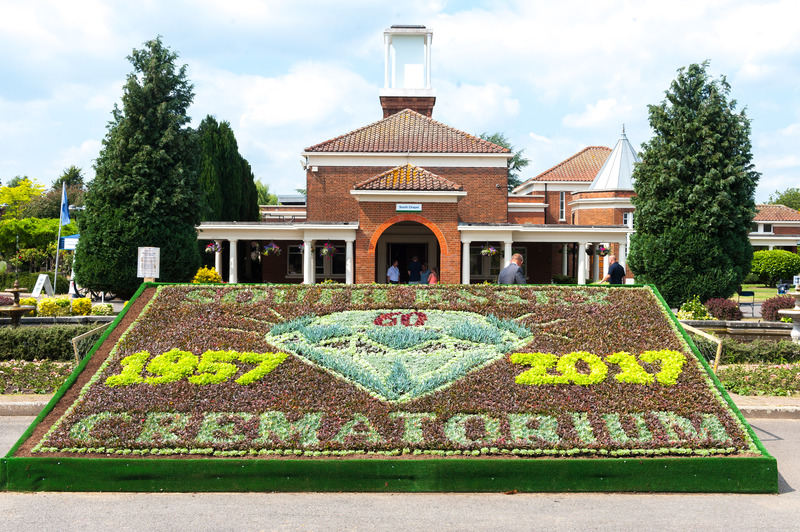 Havering has shone once again in the London in Bloom competition, winning more than 30 awards. 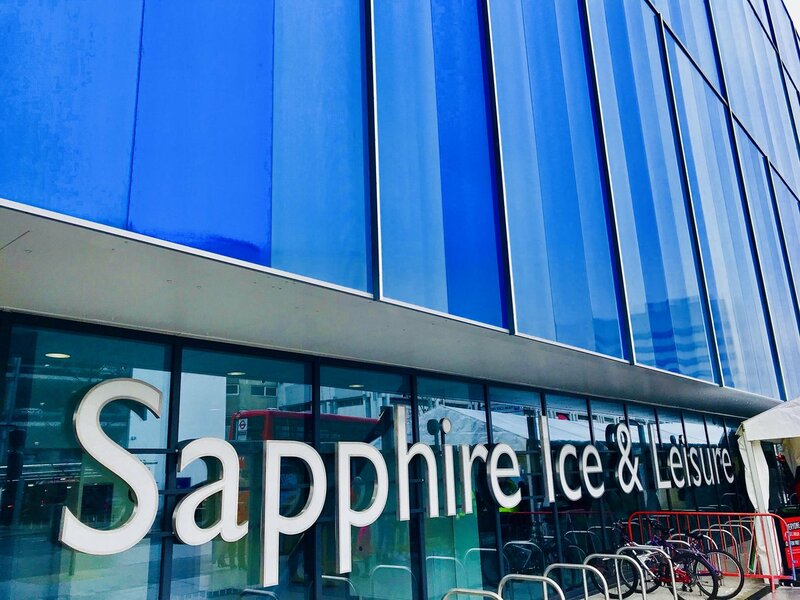 Havering Council, Willmott Dixon and partners, all braved the height of the new Romford Leisure Centre to celebrate the completion of the roof. 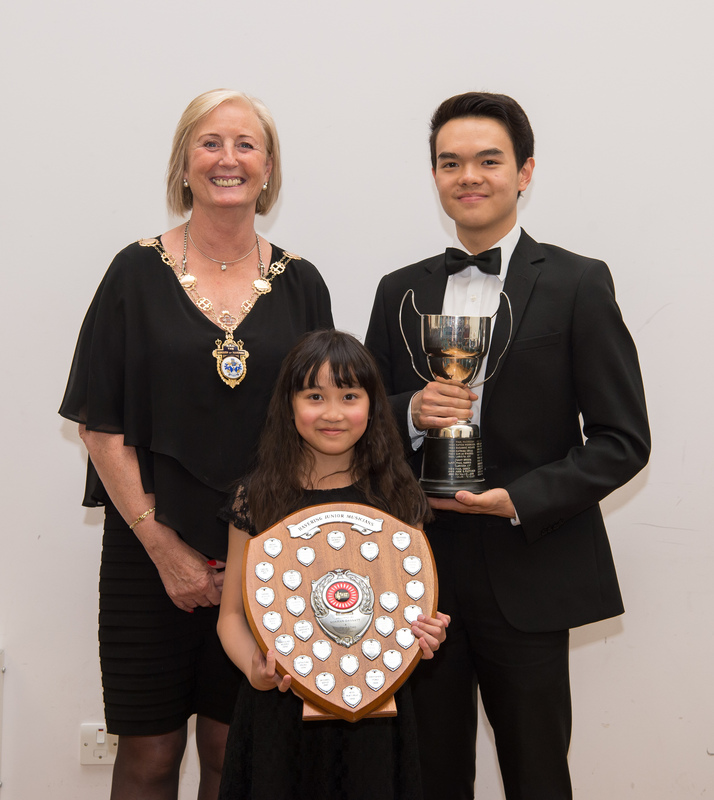 Havering Young Musician’s Festival 2017 took place on Saturday 13 May at the Salvation Army Hall. The concert was organised by Havering Music School and included a night of high quality solo pieces played by talented young people in the borough. Major refurbishment works begin today at Central Park Leisure Centre to improve its facilities, following a significant investment from Havering Council and Everyone Active. 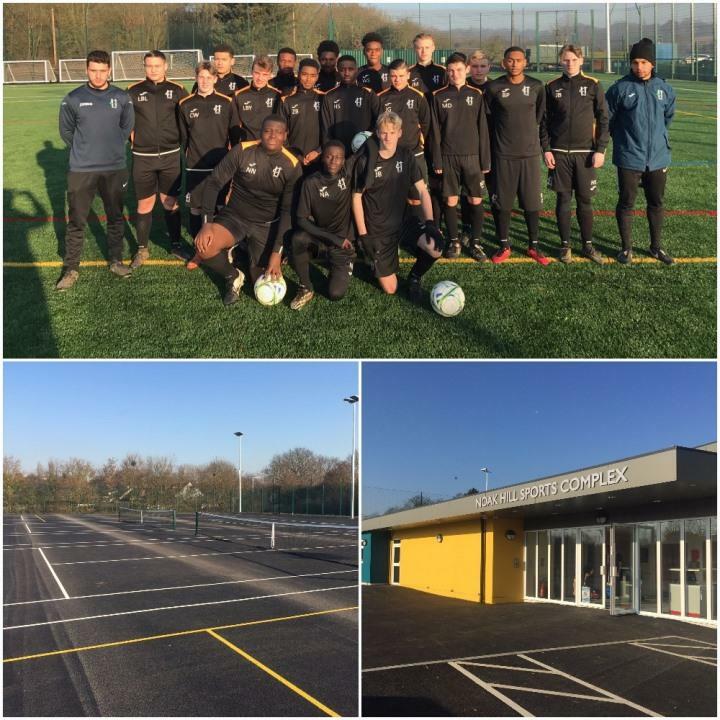 Havering welcomes another new sports centre in the borough as Noak Hill Sports Complex opened on Monday in Harold Hill. The Land of the Fanns Landscape Partnership Scheme has been granted £1.3 million from the Heritage Lottery Fund (HLF). This will help improve the quality of the local landscape and increase awareness of, and access to the natural and cultural heritage of the area. The partnership includes Havering Council, Barking & Dagenham Council, Thurrock Council, Brentwood Council, Essex County Council, Thames Chase Trust, Thames21, Forestry Commission and Thames Estuary Partnership. 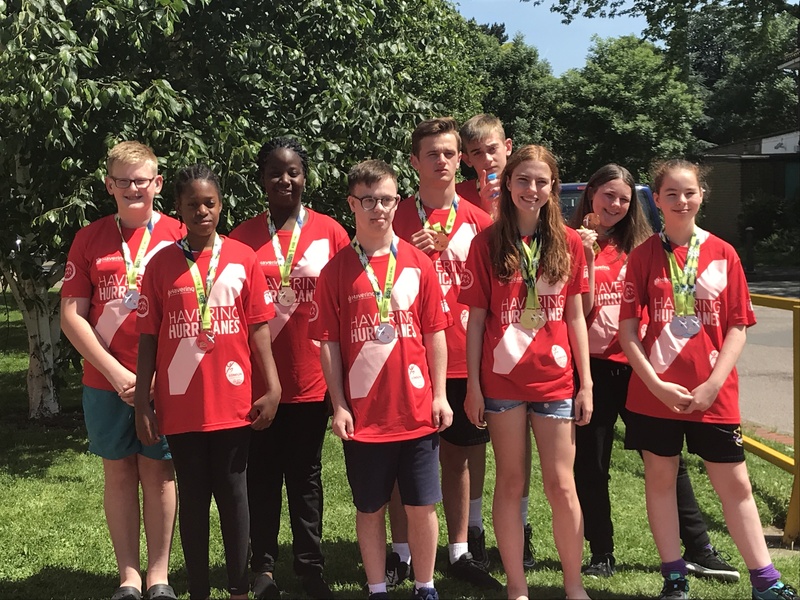 Havering Council has launched its new and innovative five-year strategy to increase the number of committed volunteers in the borough. 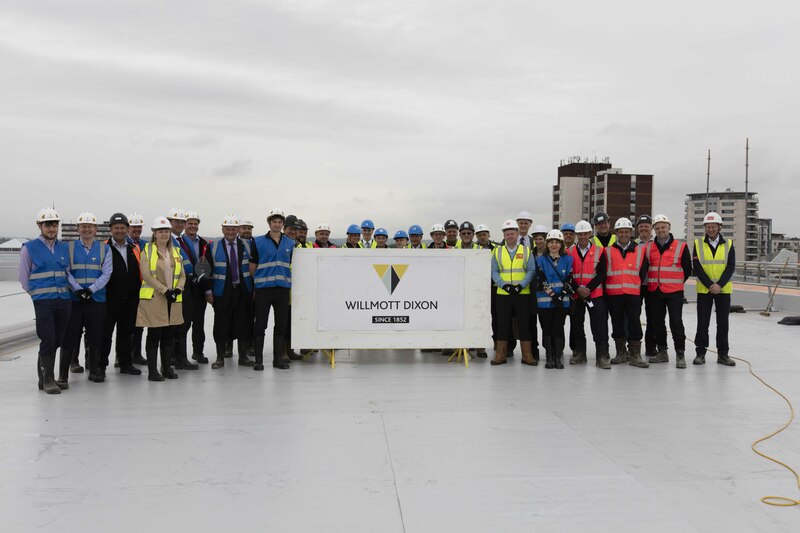 Councillors were joined by Havering and Willmott Dixon staff members for a grand tour of the multi-million pound leisure development site on Tuesday 22 November in Romford. 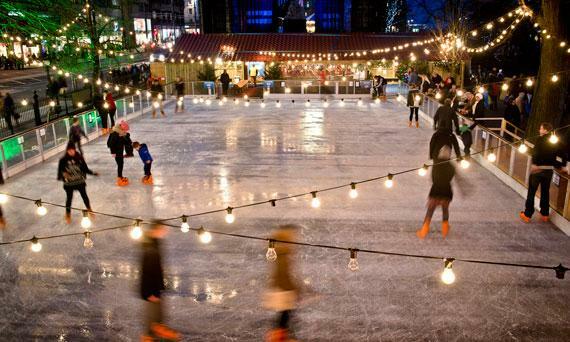 Romford Market is changing with new events, stallholders and from Friday 18 November until 15 January you will be able to skate on a large temporary ice rink that will bring festive cheer to the town. 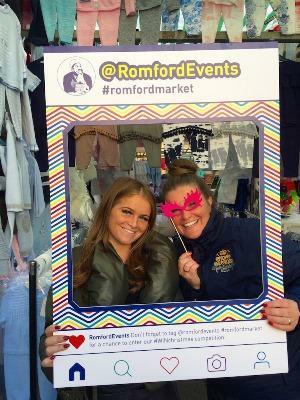 There’s a host of activities and events in Romford Market in the coming weeks to keep you entertained, refreshed and well-fed.